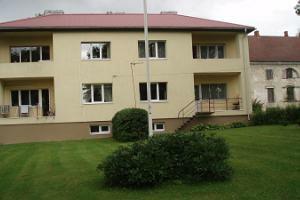 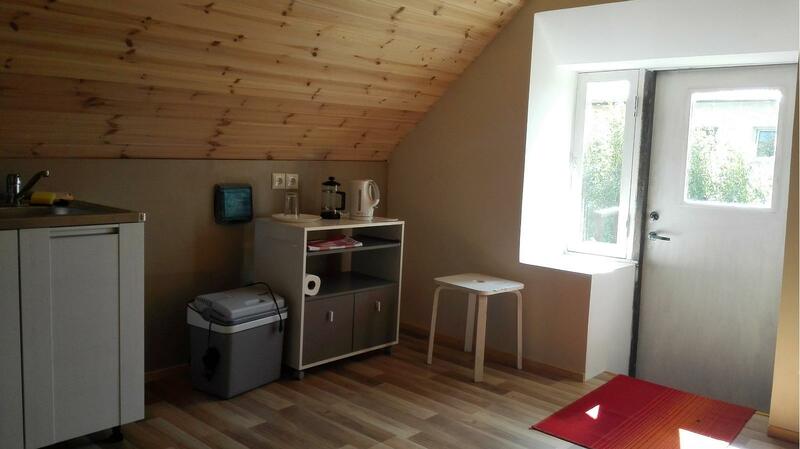 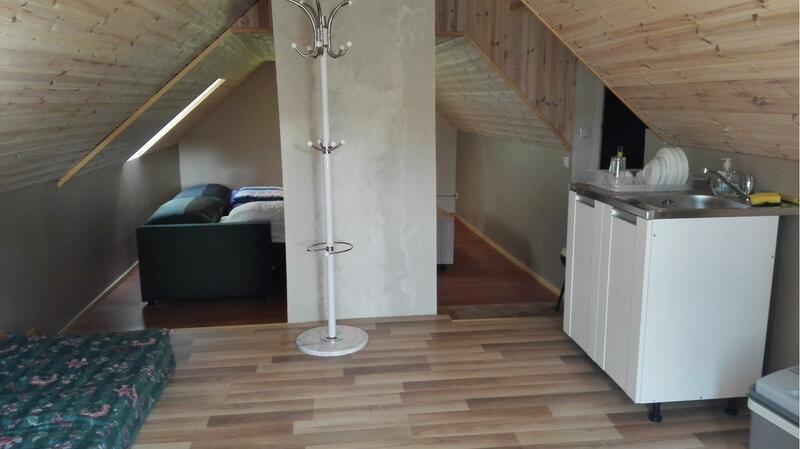 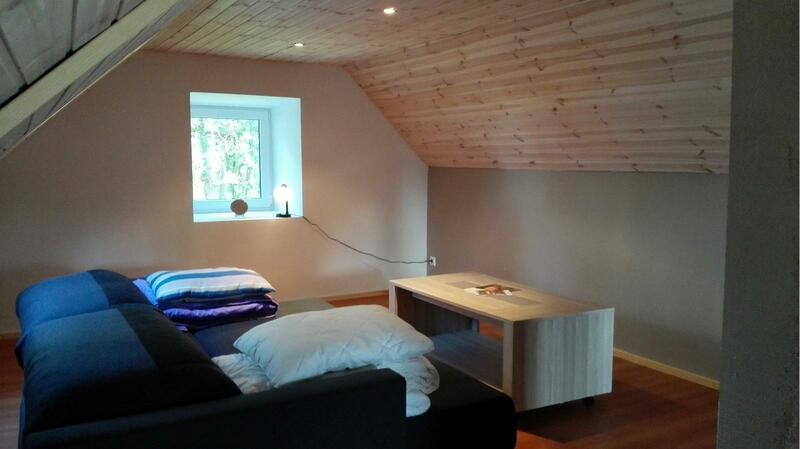 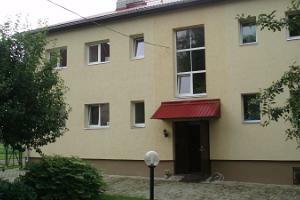 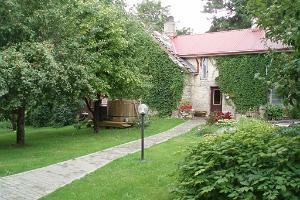 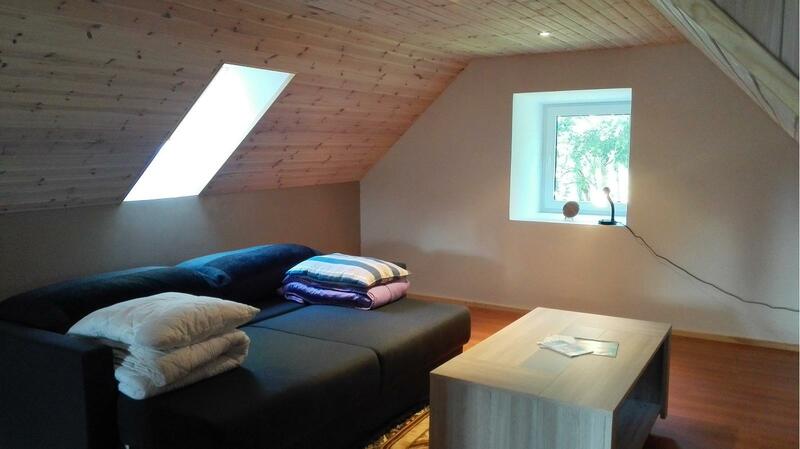 * Home Accommodation of Sireli resting House is located on halfway from Tartu to Tallinn and contrariwise. 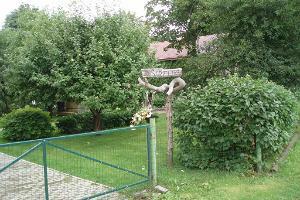 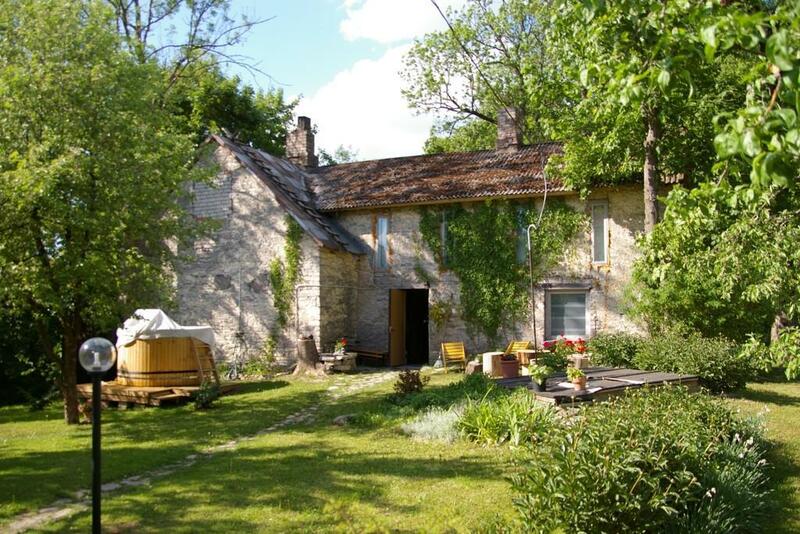 * 50 m from Sireli Farm is Mäo Manor. 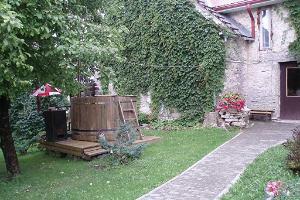 * It's a five-minute walk from Home Accommodation of Sireli Farm to well-known restaurant Sämmi barbeque.